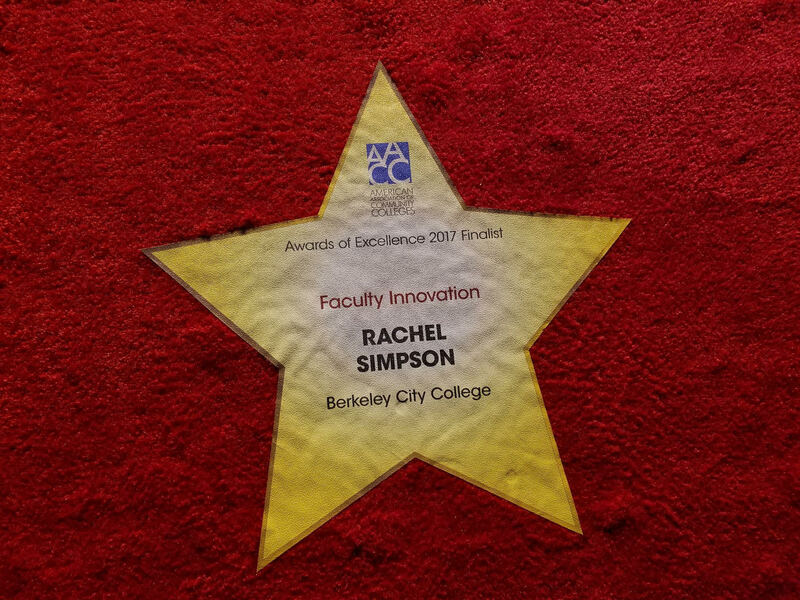 The American Association of Community Colleges has awarded its 2017 Faculty Innovation Award to Berkeley City College’s Rachel Mercy Simpson. 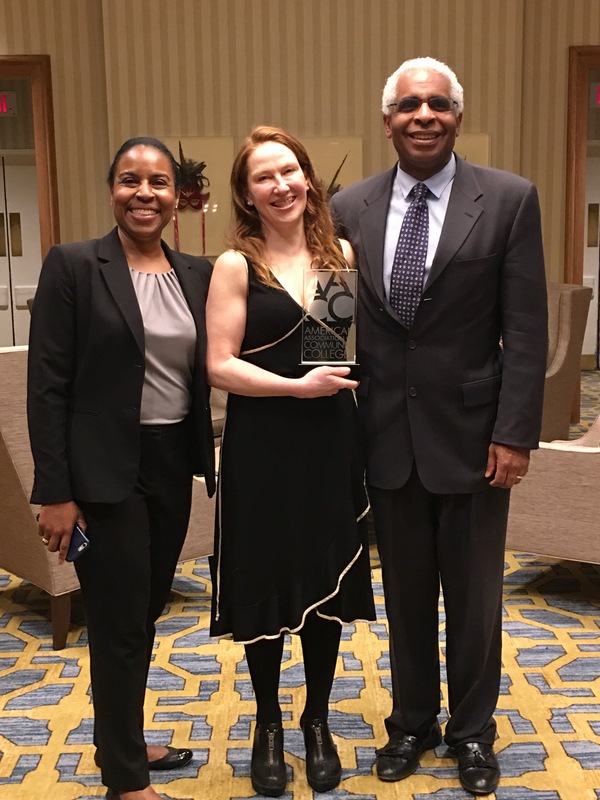 The award recognizes faculty across the country who have demonstrated leadership in the development and implementation of campus programs that have had a positive impact on the learning experience for students. As co-chair of BCC’s Multi Media Arts department, Simpson is credited with promoting a culture of collaboration and inclusion and for piloting interactive teaching techniques that engage students in teamwork. 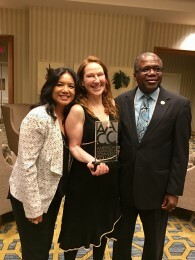 BCC President Rowena Tomaneng said, “I have observed her passion for student equity and social justice, and she is constantly looking for ways to provide more access to students of color who are interested in pursuing careers in multi-media arts.” According to Tomaneng, Simpson’s influence on student learning is apparent. “The tone of the work produced by her students reflects the spirit of unity, caring and passion that she brings to this campus,” she said. But Simpson’s work extends further than the classroom. Simpson organized a Multimedia Faculty Retreat where faculty learned how implicit biases could impact grading and expectations. Simpson invited students to share their experiences of prejudice and relay best practices that enabled them to succeed. She also designed several faculty trainings on how to engage students across varied experiences. Since 2009, Simpson has been instrumental in transforming BCC’s Multimedia Arts program by developing a challenging and rigorous curriculum that focuses on sharpening technical skills while working as teams and mastering communication skills. Today, BCC’s Multimedia Arts program is one that is well respected by industry professionals who allow students to apply their learning beyond the classroom. “My goal as co-chair of the Multimedia Department has been to create a top-notch community college media program that employs the arts as a gateway to rigorous and engaging academic and technical work, and to serve our diverse student body in preparing them for transfer and sustainable careers,” Simpson said. Simpson was recognized for her award by AACC at its 97th annual convention in New Orleans on April, 24, 2017. 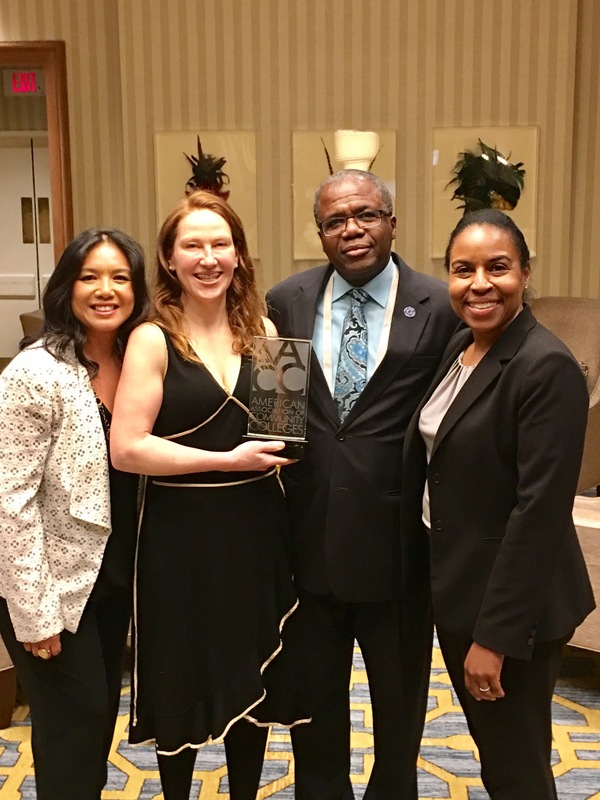 Joining her at the ceremony were Board Vice President Meredith Brown and her husband Guy Bryant, Chancellor Jowel Laguerre and Berkeley City College President Rowena Tomaneng. Congratulations, Rachel! The Peralta Association for African American Affairs (PAAAA) is a member of the Western Region Council on Black American Affairs (WRCBAA). The Western Region of the National Council on Black American Affairs (WRCBAA) is an official regional body of the National Council on Black American Affairs (NCBAA) which is an affiliate of the American Association of Community Colleges (AACC). 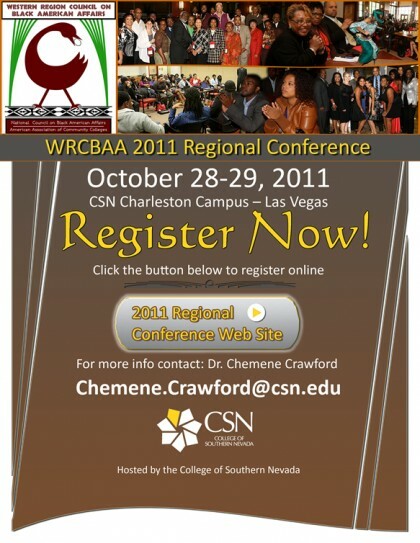 WRCBAA serves as a collaborative voice, promoting the academic success of African American students and the development and advancement of faculty, staff and administrators that work together for a common cause–effective educational opportunities and employment for African-Americans within community college systems, and is committed to ensuring that a quality higher education is available to all students.